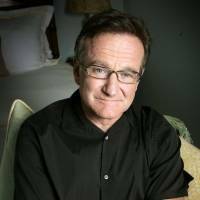 It was an open secret among Japanese film distribution companies that Robin Williams, who died at his California home on Monday in an apparent suicide, was a “yobitai sutaa” (“a want-to-invite star”). Unlike other Hollywood celebrities, Williams was famed for two things: He never complained, and he was always appreciative. Add to this a deep and sincere love for Nintendo (Williams even named his daughter after Princess Zelda from Nintendo’s “The Legend of Zelda”) and what the distributors had was a Hollywood guest from heaven. “Honestly, he was the nicest guy, ever,” says Atsushi Hirayama, who looked after Williams when he came to Tokyo on a promotion tour for “Bicentennial Man” in 2000. At the time, Hirayama was working for a major film distribution and advertising company. 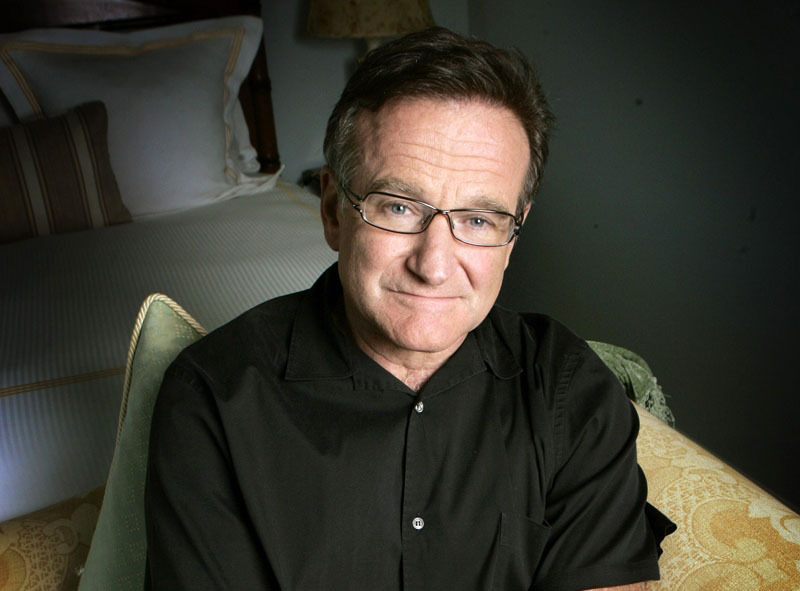 He recalls that of all the A-list stars he encountered between the mid-1990s and 2004, when he left the industry, “Robin-san was the most gracious person you could ever hope to meet. He was totally different from everyone else. “He never put on airs or made impossible demands or anything like that. In the mornings when I picked him up at his hotel, he was always spruced up, ready to go and concerned about how I was feeling that day. A real gentleman,” he said. The chauffeur was so moved by Williams’ gesture that he wept. Williams also went out of his way to delve into Japanese culture, particularly anime. He had already seen “Princess Mononoke” in Japan, and described it as a picture “almost Greek in sophistication,” though it would be another three years before it opened in the U.S.